If you find yourself in the Basque city of Bilbao on New Year’s Eve, here’s how to celebrate it in style, from fine dining and racing to eating grapes and watching the traditional firework displays. If you’ve eaten too much Christmas chocolate and maybe drunk just a little too much, burn off those calories by taking part in the annual Rekalde San Silvestre race, which takes place on the last day of the year. 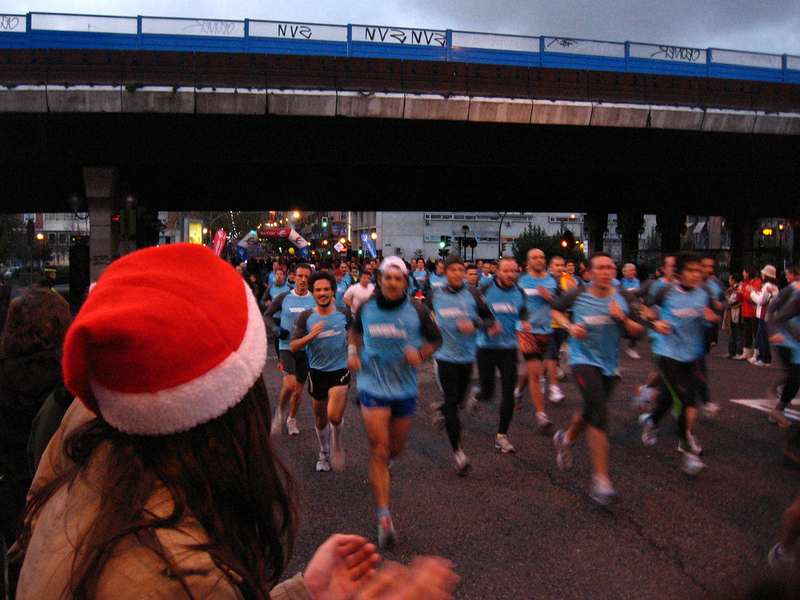 Over 1,000 people take part in the race, which runs through the centre of the city. The Basque Country is all about food, so what better way to celebrate the New Year than by eating again? 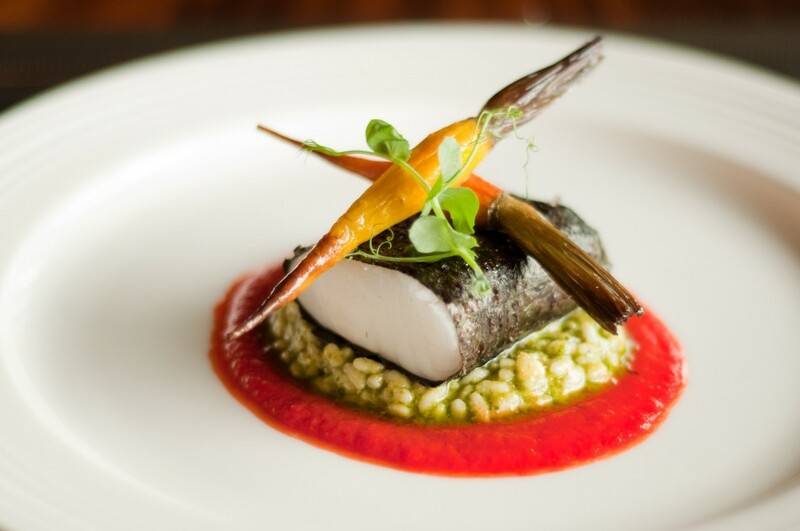 Bilbao is home to some of Spain’s top gourmet eateries and fine-dining restaurants, and many of the best serve special New Year’s eve menus. Known as la cena cotillón de Nochevieja (‘New Year’s Eve dinner party’), this is an important feast, for which everyone dresses up their finest attire and heads to top hotels such as the Hotel Barceló Bilbao Nervión or the Gran Hotel Domine Bilbao, or restaurants such as the Michelin-starred Nerua at the Guggenheim Museum. 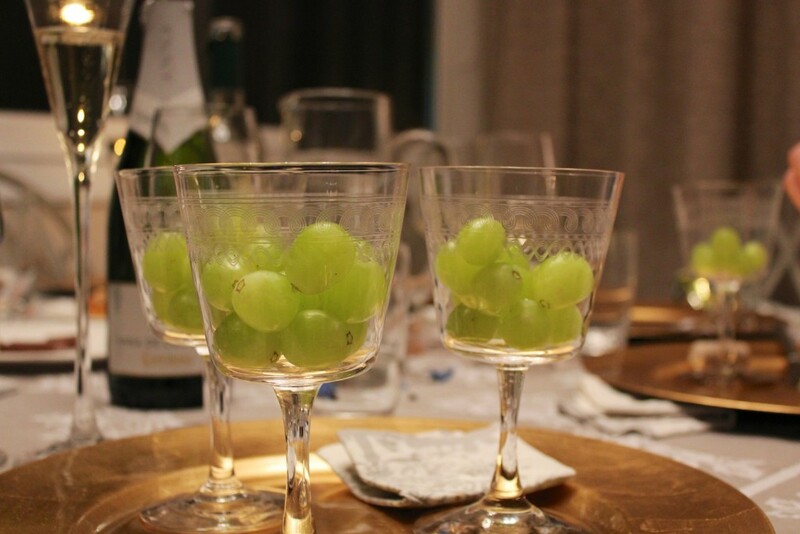 One of Spain’s best known New Year’s traditions, which also happens in Bilbao, is to eat 12 grapes at midnight. The idea is to put one grape in your mouth each time the clock chimes to bring in the New Year. If you manage to keep all 12 grapes in your mouth and eat them, it is said to bring you good luck for the year to come. 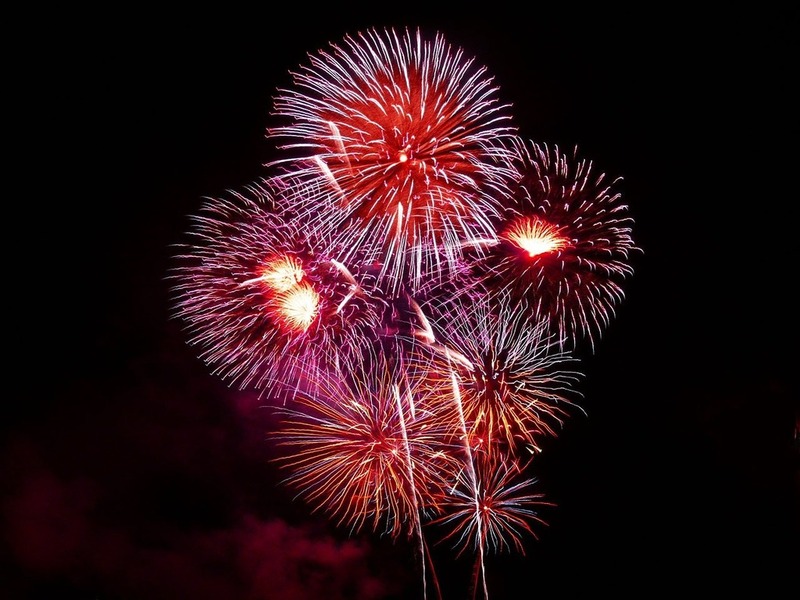 Like most cities across the world, Bilbao sees in the New Year with a grand firework display. You can see fireworks exploding into luminous colours all over the city, but the best views are to be had anywhere along the River Nervión. After the eating and fireworks, it’s time to party, and the best place to do that is in the Seven Streets of the Casco Viejo or Old Town. 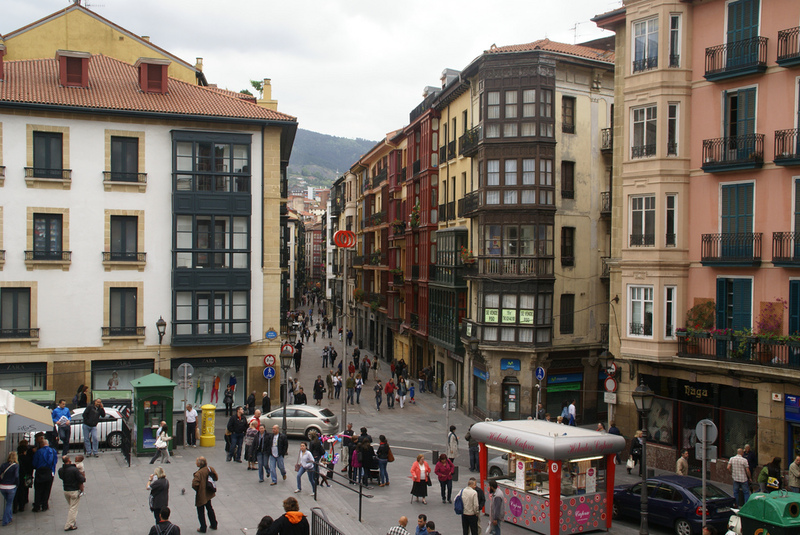 This is where you’ll find Bilbao’s largest concentration of bars and its liveliest atmosphere. On New Year’s Day, we’re back to eating again. 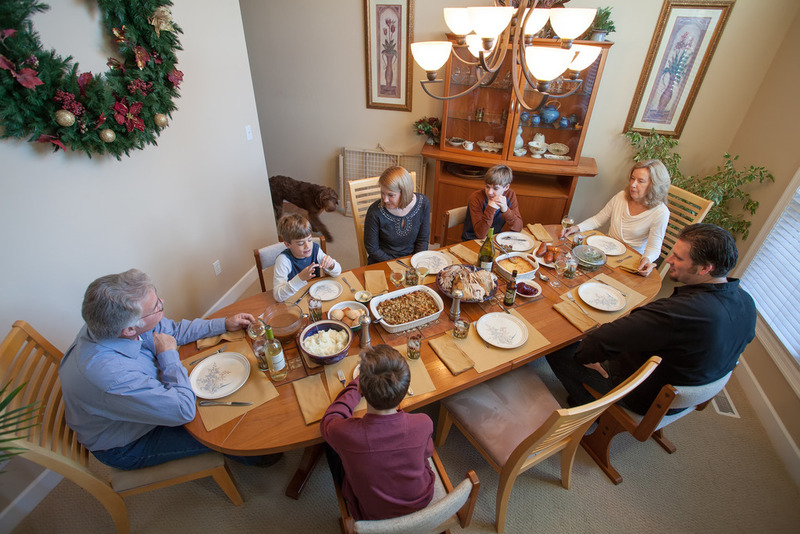 We hope you’ve got some room left after your gourmet dinner the night before, because on New Year’s Day it’s traditional for families and friends to get together and enjoy a big meal, whether it’s at someone’s house or in a restaurant.